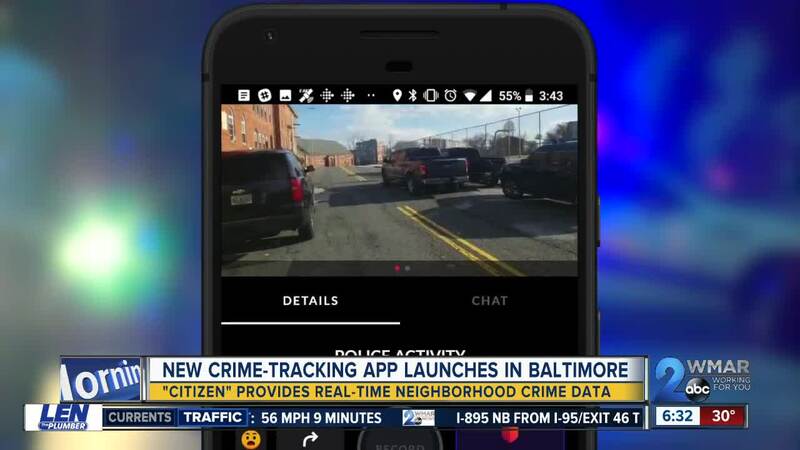 A new crime app launched in Baltimore. BALTIMORE, Md. 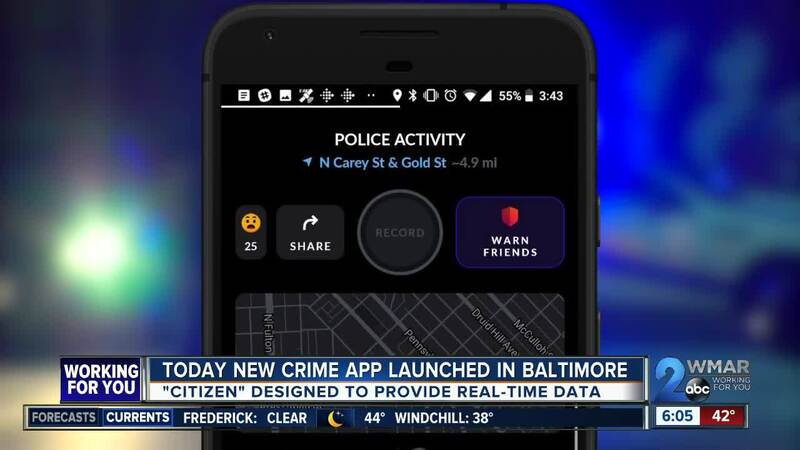 — A new crime app launched in Baltimore. It is called "Citizen" and it is designed to provide real-time crime data. The app is already working in New York City and San Fransicso. Baltimore is the third market in which it is operating. The developers boast pushing out crime information within 90 seconds from when it is reported to police. They say it is much faster than other neighborhood crime apps and its goal is to provide transparency and for people who use it to be safe. It has only been active for about a day but the developer says it already had 3,000 downloads. Representatives of the app were in Baltimore on Wednesday to talk with city leaders about how it will work in Baltimore.